technique: highgloss c-print mounted between 3mm dibond and 2mm plexiglas provided with a u profile on the back. 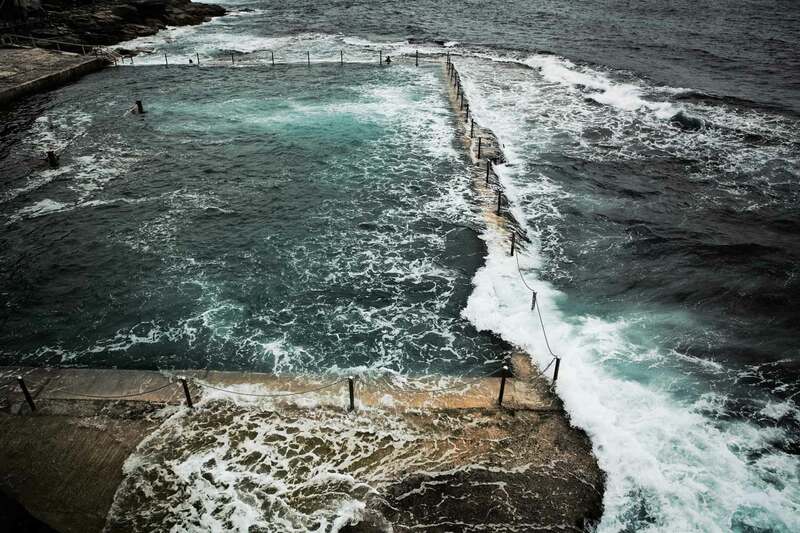 Photographer Pim Vuik travelled to Australia, England, Portugal, Scotland, Spain and South Africa to take photographs of tidal pools. A selection of these pools are published in a large format book. The photographs and the book are for sale in a limited edition. Please send an email to for more info.